Christadelphian means ‘brothers and sisters in Christ’ and we are members of a worldwide Christian community. We try to read the Bible every day and put its positive message into action in our lives. We hope this website will be useful, whether you are new to the Bible or looking for somewhere to discuss its message in more depth. The aim is to provide easy ways for you to discover the Bible for yourself and find out more about us. 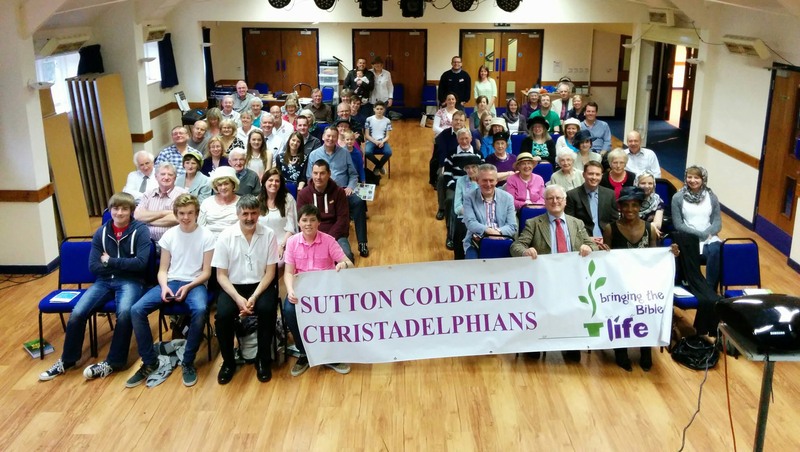 See what Sutton Christadelphians believe the Bible tells us about God’s plan. Find out when we’re open and what weekly services we have. Look at the various ways you can learn more about the Bible message. 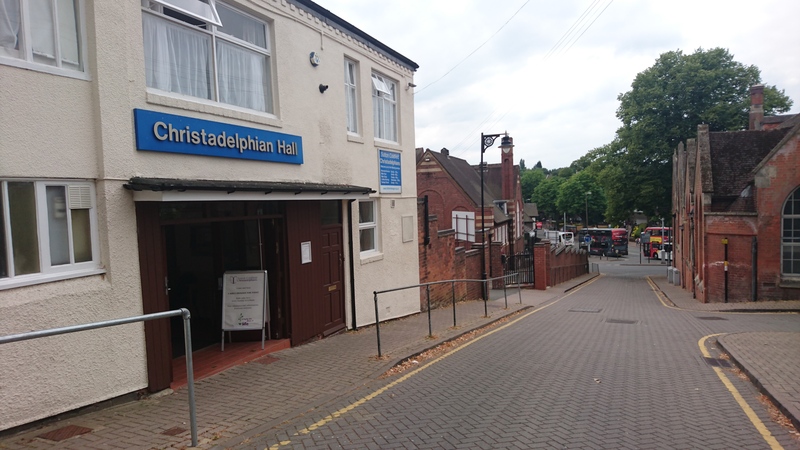 Christadelphians have been in Sutton Coldfield for decades and converted a disused warehouse on Trinity Hill into their current place of worship. Sutton Christadelphians are part of a wider community of Christadelphians whose history began in America in the 1800s. The postal course, called Learning to Read the Bible Effectively, is a simple way of learning the basic message of the Bible. Simply enter your address and we will post a worksheet to you. You can take as long as you want – just return it to us when you are ready and we will send you the next worksheet. It’s very easy and most importantly you find out the truth about God’s purpose for yourself.